On Friday night, Mr M and I were discussing how I’d actually been a lot calmer since I was pregnant. I get quite bad PMT and can be really emotional, so I was a little concerned before I got pregnant that I would really struggle with hormones. But so far, I’ve actually been much more chilled and level headed. Last week I started to get a bit teary. DIY SOS (always a tear jerker to be fair) left an impression on me for days and I kept thinking about the poor family and their little poorly boy and how they managed. Then this week, it’s gone crazy. As I type, Mr M is sitting in the corner, not saying anything, desperate not to upset me in any way whatsoever, in case the tears start again. I have cried at Comic Relief clips, smashing a plate, the landline not working… And pretty much everything in between. 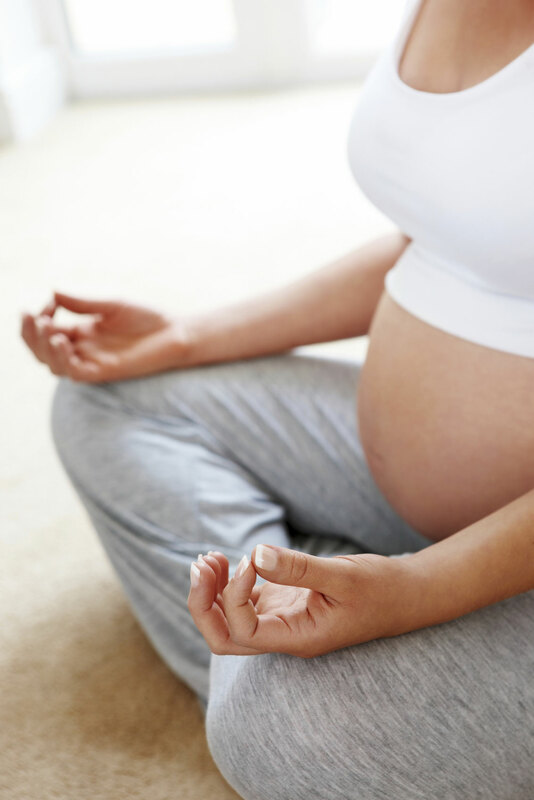 My headache is still lingering, so I researched and found a pregnancy yoga class tonight which I was really hoping may help and was really looking forward to. It’s been a crazy busy week with our president over from France at work, selling my flat, applying for a mortgage, sorting out finances, the farrier coming up for the horse and other bits and pieces… And it’s only Wednesday. So when I left work a bit late tonight, and got onto the M25 only to sit in traffic for an hour and a half in my yoga gear, only to miss the class, it was the straw that broke Katie’s back. I got home and literally sobbed my heart out. I was so disappointed to have missed the yoga, and everything else mounted up, along with the cracking headache and tiredness and I couldn’t take any more. Anyone not pregnant at the moment is probably reading this and thinking ‘really love, it’s not the end of the world.’ And I almost want to tell myself that, except that I know it probably wouldn’t help, because when the hormones take hold, there is no sense in it and no controlling it. I feel much better for having let it out to be honest, but I do hope this is a phase that will pass.